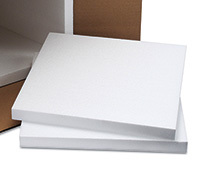 Use to protect contents from damage and keep them stable during the shipping cycle. Line boxes with foam sheets to provide better support for delicate and temperature sensitive items. Can be cut to fit a variety of boxes. 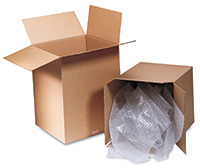 Use with our single wall corrugated box, Item Number 138-886.